This Day School explored the popularity of the American Western as an influence on filmmakers around the world. 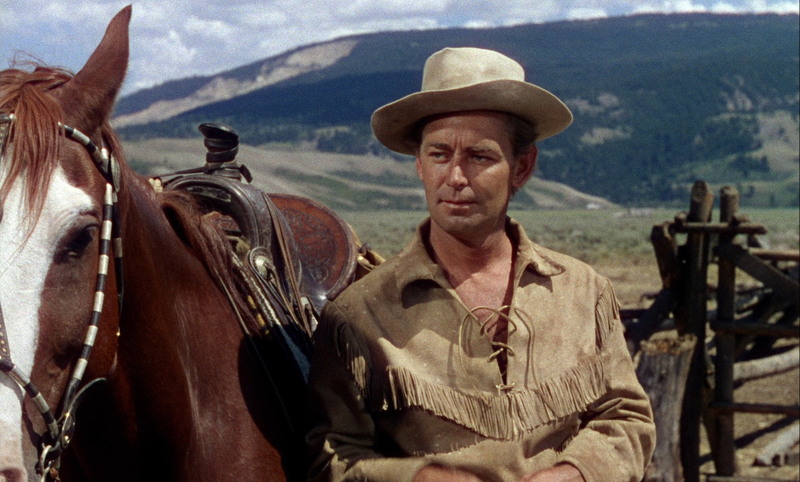 The case study ‘classic Western’ was Shane (US 1953) – a popular film embodying some of the most important ideas and values found in the American Western. The aim of the day was to focus on the themes and story structures of the American Western, focusing on the work of two structuralist critics from the 1960s and 1970s, Jim Kitses and Will Wright. The day was also intended to prepare the ground for a second day school that will look at Westerns produced outside the US. Watch out for details of the follow up. This entry was posted in Day Schools, Films. Bookmark the permalink.